Rapid Garage Doors invites you to experience a tradition of quality craftsman. Our reputation is of the altmost importance and a top priority with our company. We provide prompt service and knowledge that will earn your trust for a lifetime. We believe in making all clients repeat clients. 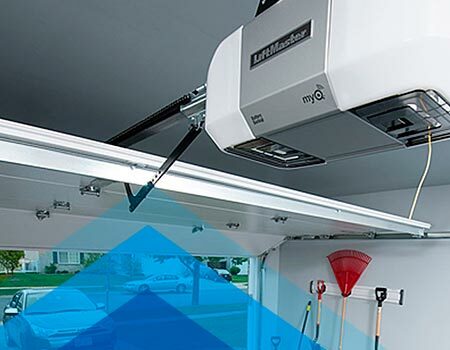 With our family owned and operated business you should never need a garage door specialist. We are experts at installation, repairing of garage doors in Boca Raton, Broward, Palm Beach and Miami-Dade counties. Call us today you'll be pleased you did. Thank you.